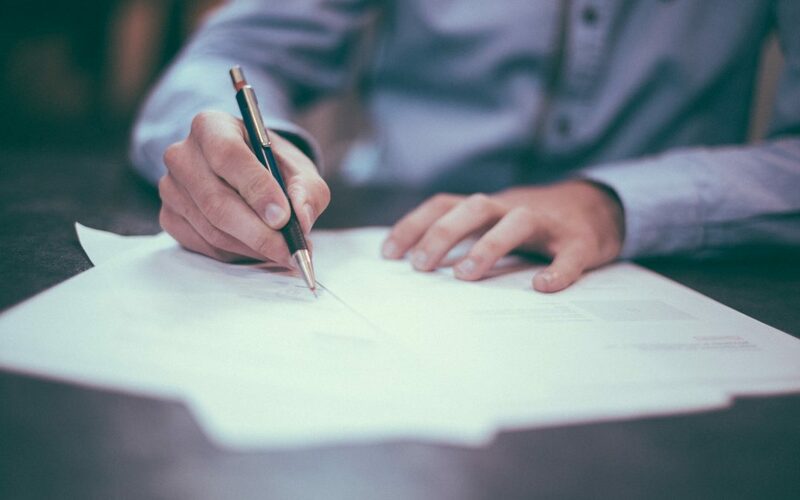 At Simple Will our aim is to provide all of our clients with a Legal Will Writing Service that is Simple, and ensures that you have a Legal form of instructions in place. 66% of the UK do not have a Legal Will or Valid Will in place, and a huge amount of these people do not have any form of instructions in place at all. There are many ways to put your wishes into place, by using a Solicitor for example, however these can be costly, time consuming and not always convenient. At Simple Will, we have many years of Will Writing Experience, and we provide our clients with a Simple yet comprehensive service that takes your full Estate into account. Having a Simple Will is often enough. To start the Simple Will Writing Process, contact us today and we will do the rest.